Last week shares in Research in Motion (RIMM) were up over 4% on rumors that the company hired Goldman Sachs to “explore strategic options”, a.k.a., figure out how to get someone to buy the company. Today RIM’s stock is up over 7% (at the time of this posting) on rumors that RIM is indeed pushing for a sale to Samsung. BlackBerry Bold 9790 launching next month? It’s been a few months since we last talked about the BlackBerry Bold 9790, the yet to be officially announced new BlackBerry 7 device with all the hotness of the BlackBerry Bold 9930, sporting a 1.2 GHz processor and a touchscreen, but, closer in size to the BlackBerry Bold 9650/97xx. Rumor has it, however, that the BlackBerry Bold 9790 could launch as soon as next month. Is the QNX-powered BlackBerry Colt Coming at the end of this year compared to the beginning of the next? 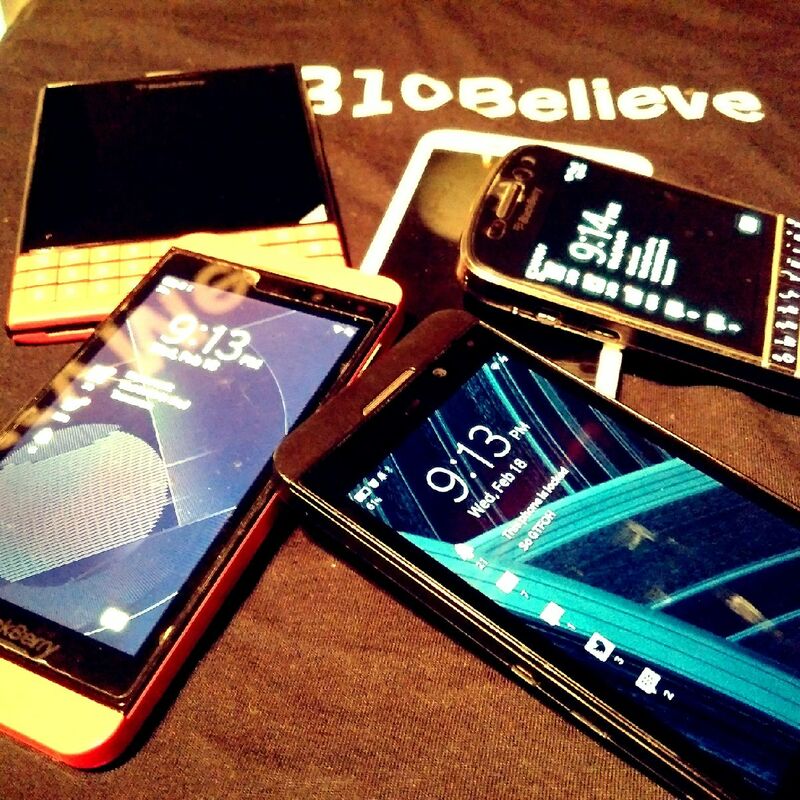 Rumors of the 1.2 GHz, single core, QNX-powered BlackBerry Colt started making the rounds last week. The first BlackBerry superphone to run the QNX BlackBerry operating system was supposed to come out in early Q1. New reports, however, have emerged indicating that the BlackBerry Colt could makes its debut at the end of 2011. The existence of the BlackBerry Colt is just a rumor, so, the BlackBerry Colt actually coming out in 2011 is like a rumor squared. Take it with a grain of salt. BlackBerry 7 is set to debut on the the BlackBerry Bold 9900 as early as next week. RIM’s new BlackBerry OS, however, isn’t so much a new OS as it is an update to BlackBerry 6. The real new BlackBerry operating system is QNX, and, according to BGR, the first QNX powered BlackBerry, the BlackBerry Colt, will make its debut in Q1 2012.